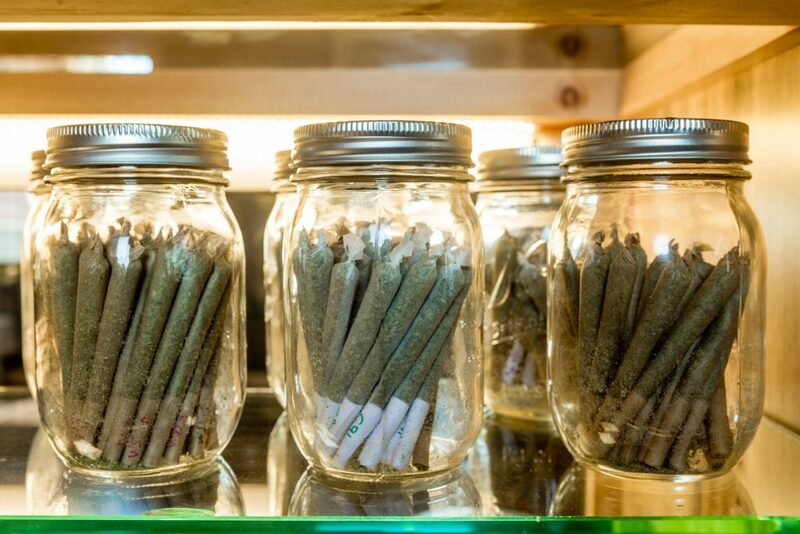 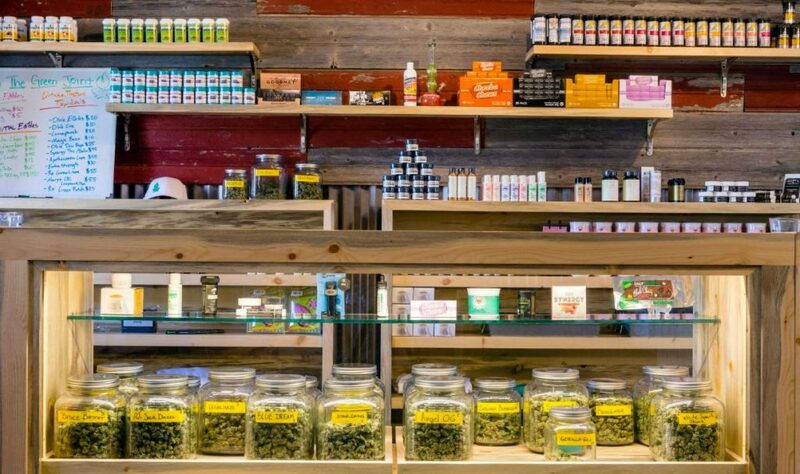 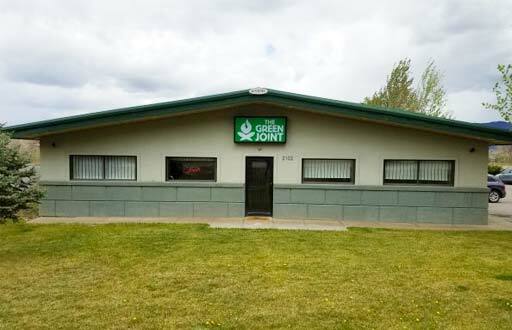 The Green Joint dispensary in Rifle, Colorado proudly serves both Recreational and Medical customers. 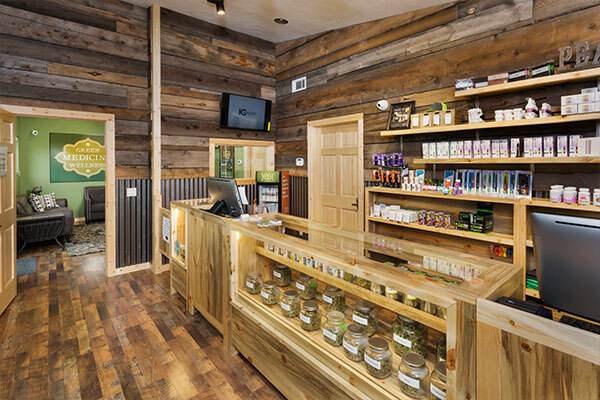 Our newly remodeled shop on Airport Rd is conveniently located just a half mile past the Rifle Wal-Mart. 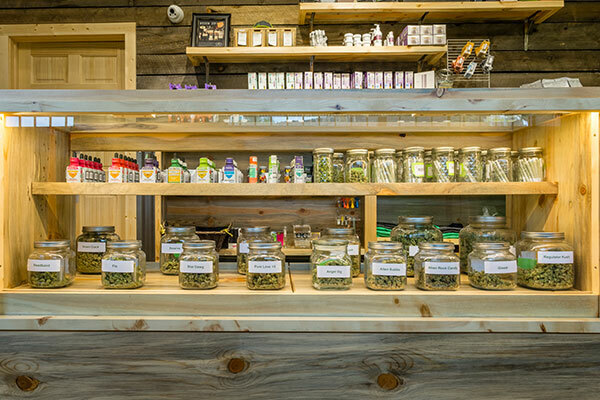 Come by and visit our family-owned dispensary in unique Rifle, Colorado to see all the new upgrades and quality medical products we have to offer! 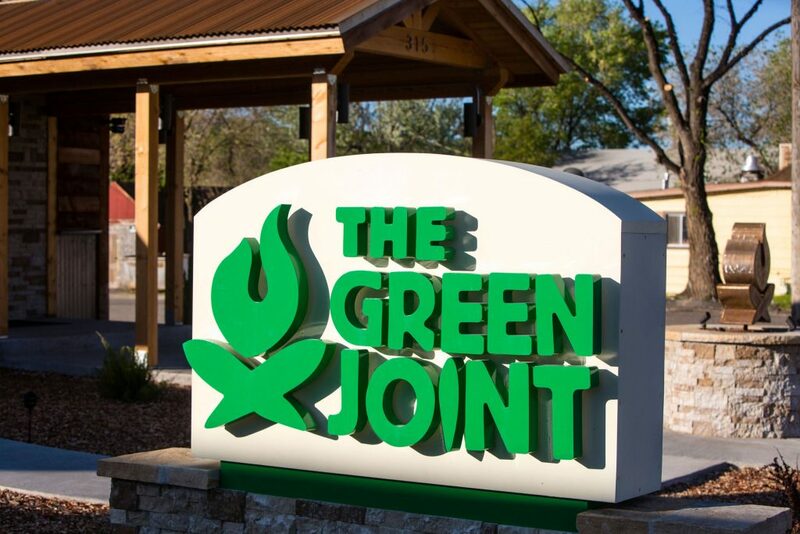 We’d also like to say a big “Thank You!” to the local community who has voted The Green Joint – Rifle as the Best Marijuana Dispensary in town for 5 years straight, come by every Friday to receive a penny joint with your purchase! 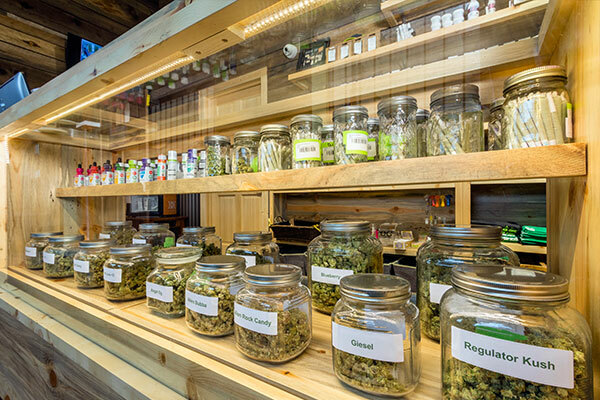 Want to check out our live menu? 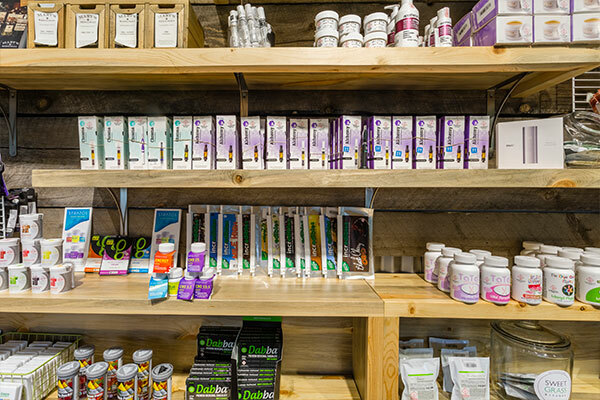 Click here to access our Green 2 Go program where you can place your order online and it will be ready for pick-up when you get to the store! 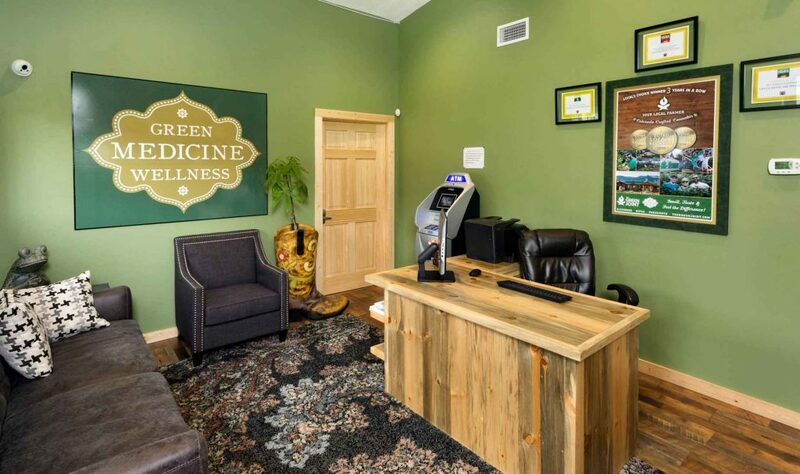 We’re also excited to offer special pricing to all of our medical members, feel free to call or stop on by today for more info!